What does 'Customer Care' mean to you? What kind of service counts for you when you actually need to get in touch with a customer care representative? I bet that If I were conducting a survey, I’d surely have some interesting answers that would lead me to many obvious and not really obvious answers. Let’s begin with a statement that there are different approaches to customer service (or customer care, if you will), okay? I reckon it’s hard to choose one approach that would satisfy every customer’s needs. Though, we can still get to know some of them and try to adjust them to our clients. In such case, let me present you few customer services examples that I find inspiring. First things first, Zappos needs to be on the list of exceptional customer services. Do you know that company? If not, let me tell you that is an American online clothing store that is famous for their approach to clients. Not only they can reach them 24/7 but also they’re being take care of and listened regarding their non-Zappos queries. The Zappos CEO in on of the interviews said: Zappos appeals to customers who enjoy a touch more backstory on the merchandise and have a bit more interest in the people who are selling it to them. What does it mean in reality? Firstly, their phone number is easily accessible for a client in comparison to other companies that try to hide their hotline number. Zappos wants customers to call them and claim that: Zappos will do anything to make sure it’s an engaging and personable experience for the customer, in the hope that a single great phone interaction will serve as a proxy in the customer’s mind for the overall personality of this company—that ‘this company wants to be my friend’. Who wouldn’t like to be treated like a good fellow for the company and broadly speaking receive human contact? I guess most of us would go for that. Let’s move to…Netflix. Have you ever heard that they call themselves customer-obsessed? Interesting, isn’t it? In such case, what means customer-obsessed? They made a conclusion that customers want customized offers. 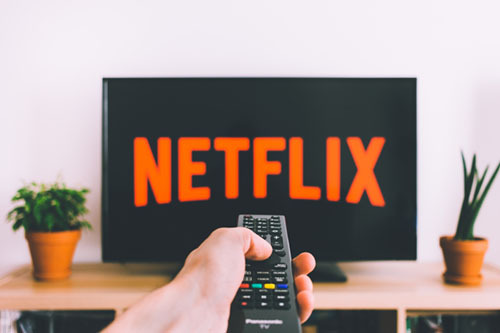 In the article called ‘How To Create A Customer-Obsessed Company Like Netflix’ there is a following statement: ‘Netflix logs and analyzes every customer interaction to predict viewing preferences and deliver personalized recommendations’. They even use data to help determine which new TV series or movies they should create. Netflix continues to pioneer the direct relationship with consumers. What can a smaller company or a startup learn from Netflix? Having the right tools for the right job that would help to build a strong understanding and a strong relationship with customer. What else? Definitely implementing the customer obsession to company’s culture and daily tasks. This can also lead to an approach called: happy Customers, happy Business. Okay, that is it when it comes to Netflix so maybe we can watch an episode of Orange is the new black? Not yet, I’ve got one more example to go. Do you sometimes feel like a Cinderella who lost her shoe coming back home when you’re calling customer care helpline? No worries, me too! But let’s discuss further the customer care provided by Disney. They claim: ‘We create happiness by providing the best in entertainment for people of all ages everywhere’. What helps them to provide such entertainment? In their opinion, the core of their approach is a common purpose that surely helps to create a magical experience. When every cast members knows the goal to create happiness, they’re motivated to make such magical moments. 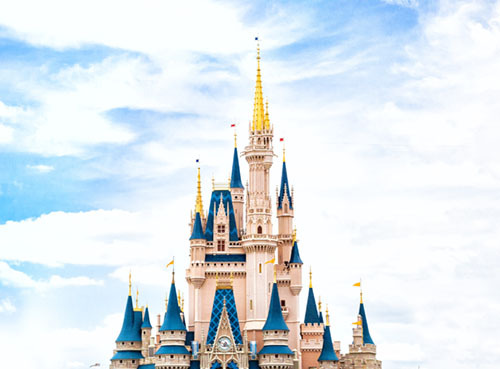 ‘Here at Disney, we believe a common purpose is instrumental in consistently providing exceptional guest interactions. It is the compass that guides our Cast Members and inspires them to go above and beyond’. That phrase perfectly sums up Disney’s approach to their clients. What do you think about above-mentioned examples? Do you find them appealing in a way? I do hope that thanks to them you can broaden your knowledge regarding customer care approaches. Not every approach is suitable for every industry but at least we can get a little bit inspired and create standards that will leave your customers speechless. Are you able to do that?